For assistance with your Farm Management Services or Farm Real Estate Sales needs, contact FAIRLAND MANAGEMENT COMPANY, your Farm Real Estate Professionals. Our purpose is to assist you to meet YOUR GOALS for your land investment. We provide a full line of services, which include farm management, real estate sales, consulting and accounting services. Check our CURRENT LISTINGS site for farm properties that are currently for sale. Our staff is trained to help you make owning land a profitable and enjoyable experience. Our personalized service ensures that your objectives are being met. 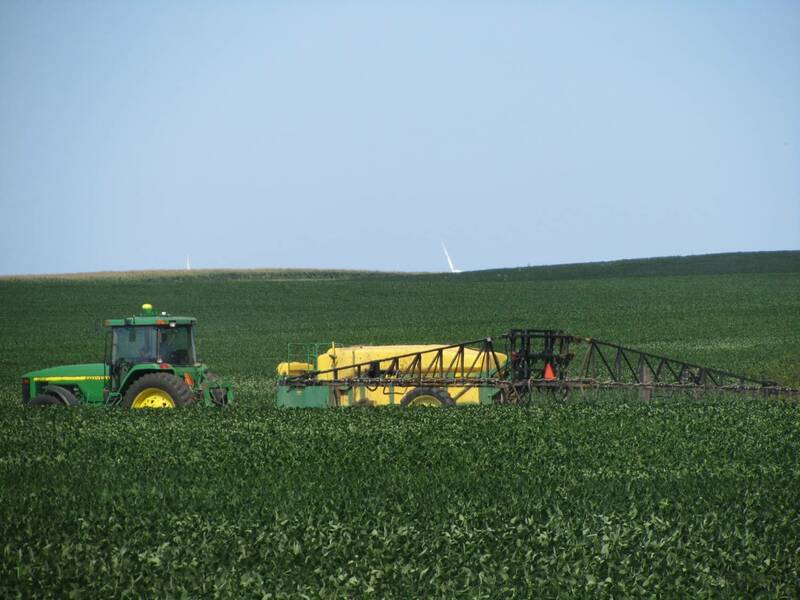 FAIRLAND MANAGEMENT COMPANY has provided farm management services in Southwestern Minnesota since 1922. Our firm is one of the top 75 largest farm management firms in the nation. We service seven counties (Cottonwood, Jackson, Martin, Murray, Nobles, Redwood and Rock) and manage over 35,000 acres of land. Our clients reside locally and throughout the United States with farms ranging in size from 80 acres to thousands of acres. If you are interested in learning more about our services and how we can help you, please contact our office by calling (507) 831-2808 collect or emailing us at fairland@fairlandmgmt.com. We can set up an appointment to discuss your land investment in more detail at no obligation to you.